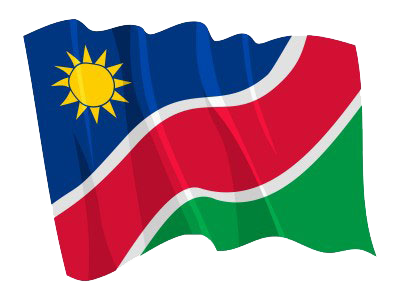 WINDHOEK, 05 SEP (NAMPA) – The Ministry of Mines and Energy has announced the commencement of the drilling of the Cormorant-1 well by Tullow Oil on the Namibian offshore at Walvis Bay. Deputy Minister Kornelia Shilunga confirmed this during a media briefing here on Wednesday. According to Shilunga, the well will test the oil potential of Namibia, during which Namibia will be actively participating and monitoring the drilling campaign. © Copyright NAMPA Thursday 25th of April 2019 10:30:33 AM. All rights reserved.